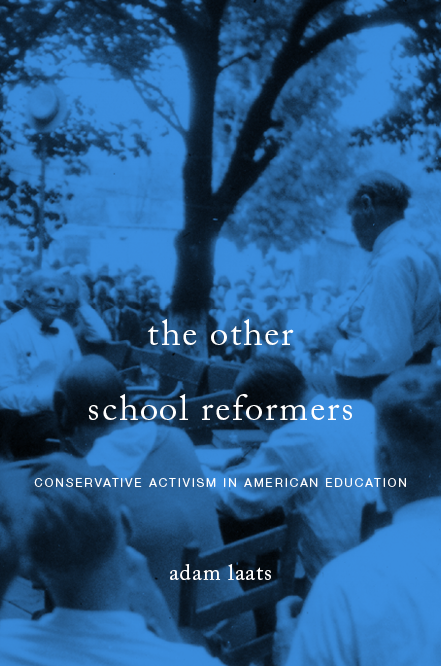 One can go back to the first Awakening in the 1740s to see that education has been a political and partisan issue in America, and that the controversy is often fueled by religion and culture. Back then the yahoo meme was “grace by works and a Harvard degree are #fakenews.” Then they went on to form the Baptist Church and pushed for strong separation of church and state. Ask why you think it’s not “anti-intellectual” and “anti-higher education” to set up alt-colleges that teach alt-facts, alt-science, all to fit in with classic modern fundamentalist literalism. Is learning to defend indefensible and baseless positions, to operate by double standards, circular reasoning, and appeals to revelation really learning?